The Jazz Network Worldwide presents Daina Shukis’s ‘Romance of the Muse’ (feat. 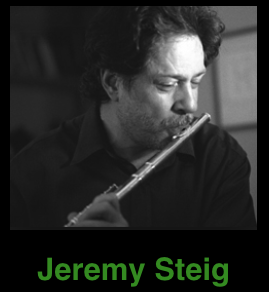 Jeremy Steig), a classic blend of genres with an impressionist-avant garde progressive feel conducive to spiritual and emotional healing using ones imagination creating a peaceful place to relax and contemplate. 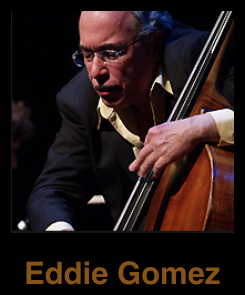 As I have enjoyed playing impressionist pieces with their emphasis on instrumental timbres which create an interplay of shimmering colors evoking symbolic ideas such as a walk in the forest or carriage ride up a steep hill. “Daina Shukis has seen it all. 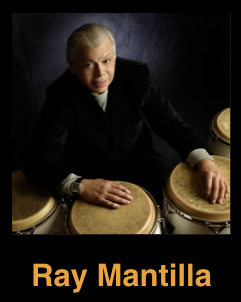 Collaborated with some eccentrically gifted masters of their art. Combined with the accents of her whimsically creative offerings, you get a piece of art that is timeless in its signature. The myriad of colors of Daina’s personality exudes itself in these selections showing that musical conversation can be had with integration's that bring story-telling left to ones imagination of life and all its imagery’s” says Jaijai Jackson of The Jazz Network Worldwide. 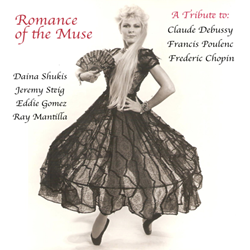 'Romance of the Muse' can be purchased on itunes https://itunes.apple.com/us/album/romance-muse-feat.-jeremy/id1182028430 and on CDBaby.com http://www.cdbaby.com/cd/dainaeshukis. 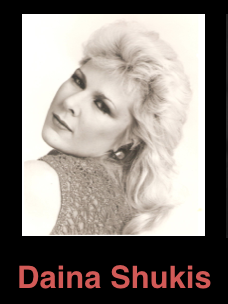 To learn more about Daina Shukis’s music catalogue go to http://www.jazzrockndance.com.